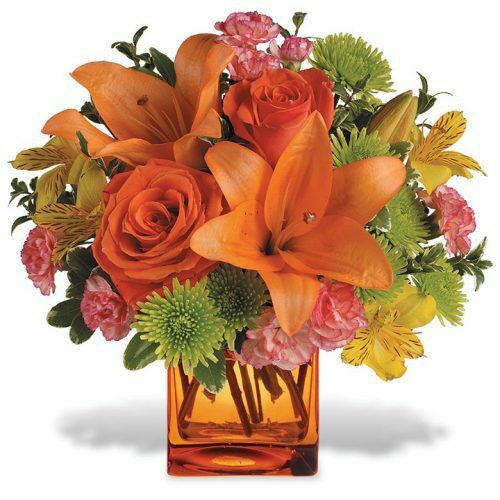 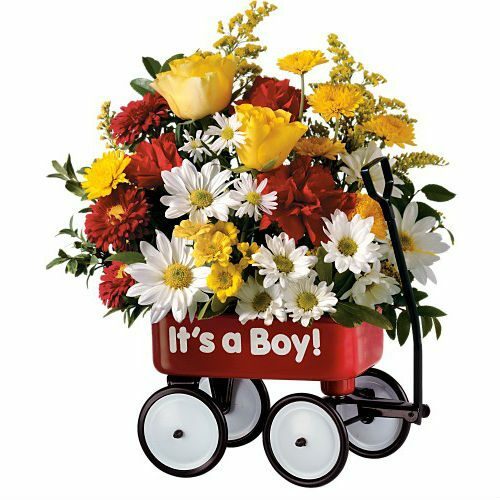 WW-128 A fun bouquet of bright colors arranged in a frosted glass bowl adorned with a shiny birthday candle motif. 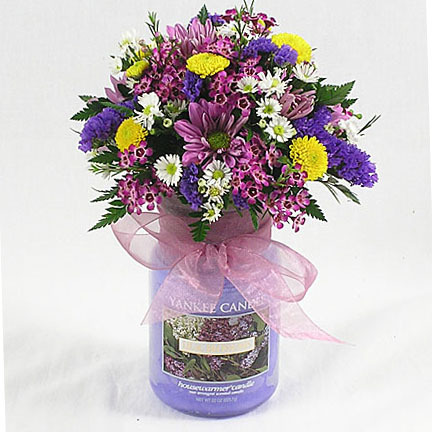 It’s the perfect centerpiece for the celebration bouquet. 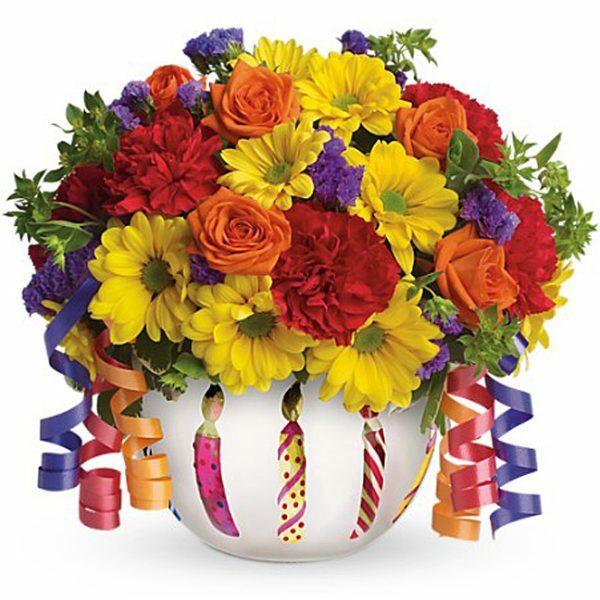 A fun bouquet of bright colors arranged in a frosted glass bowl adorned with a shiny birthday candle motif. 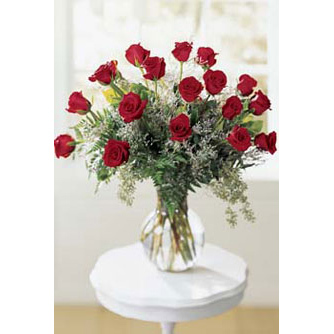 It’s the perfect centerpiece for the celebration bouquet.